This entry was posted in Bottled Water Plant and tagged bottled water plant, cost of mineral water plant, mineral water business, mineral water plant, mineral water plant cost, mineral water plant project cost, mineral water plant setup on September 26, 2018 by Bottling India. 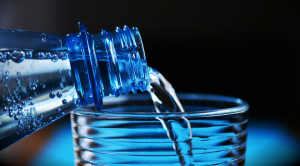 Did you know the first ever bottled water to be sold was in 1760’s? Mineral water was taken into bottles and sold for therapeutic uses by Jackson’s Spa in Boston. 17th century, really very ancient don’t you think? 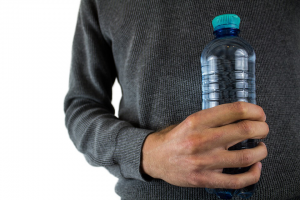 The bottled water selling which started in the 17th century has now gained popularity more than ever. 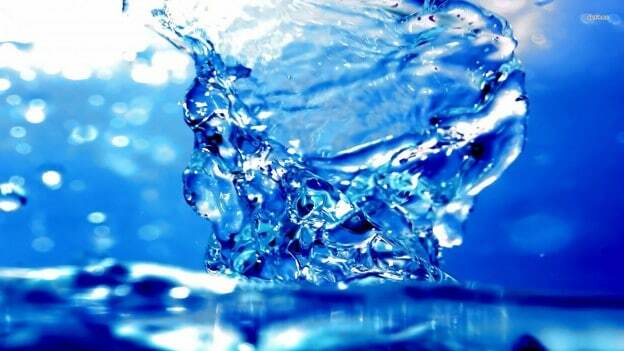 Water is the driving force of all nature. Without it, no living being would have ever been able to exist. Increasing population coupled with the health hazards have made it mandatory for anyone to see that whatever is consumed is safe and healthy. Then let it be in any form – solid food, clean water and even fresh air free from pollution. Pure water is the world’s first and foremost medicine. This makes the idea of water business a good one. 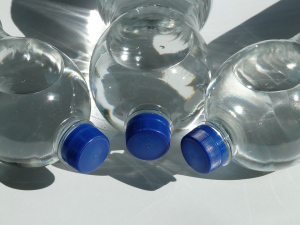 It is recorded that the global consumption of bottled water goes up by 10% every year. 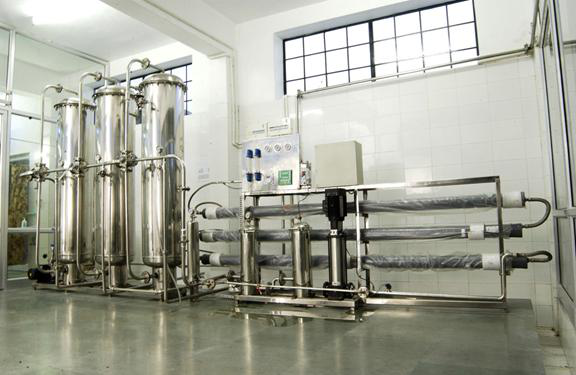 So if you are thinking of a new business plan, then setting up a mineral water plant, might just be your thing. You can always start on a small scale level within your own locality. You can always deliver the big 2 LTR jars to various households and nearby restaurants or other eateries. Within no time you would start getting a good number of orders almost every alternate day. 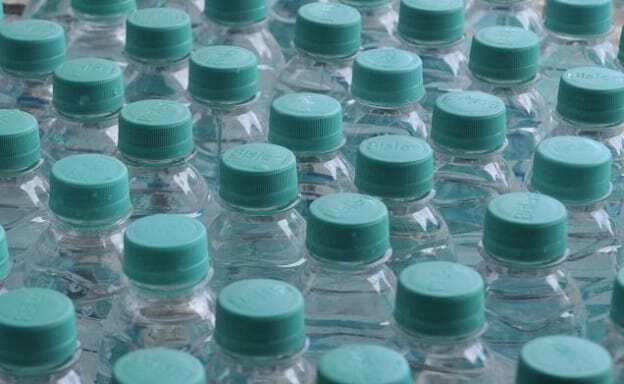 Most of the time you might be confused as to what should be the capacity of the packaged water but you can always start with small bottles and then go for big jars. Other aspects of confusion could even be as to which type of water plant should be set up, but no worries there as there are water plant companies who have experienced and trained staff to help you understand and provide the best mineral water plant. Their suggestion is mostly based on our requirement and our budgets. Many companies like Bottling India provide value for your money. The mineral water business is an evergreen one. 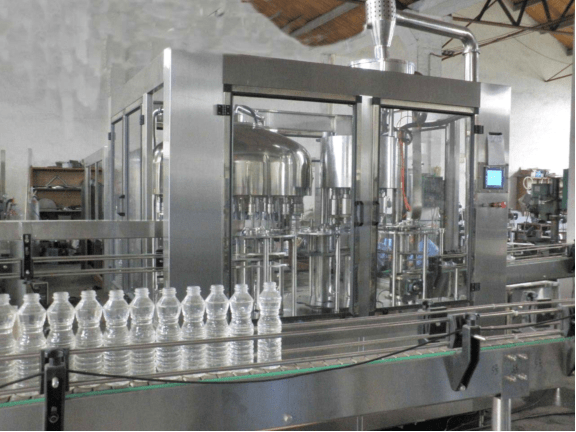 This is because a mineral water plant is something that can be easily set up provided your business plan is really a good one. The profit margin in setting up a mineral water plant is comparatively high. 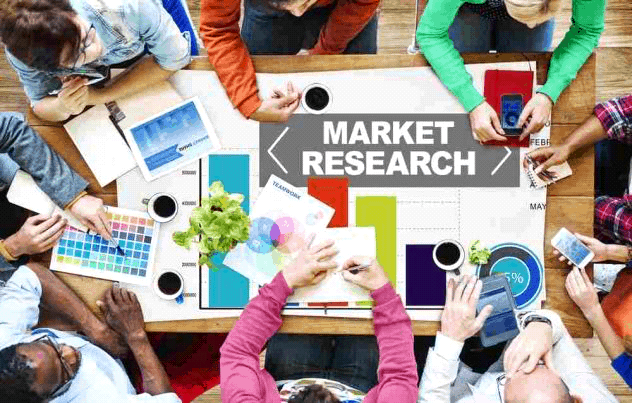 You can expect a profit margin of approximately 15% for small bottles and for big jars the margin can be expected to be up to 60%. Therefore one can expect a profit margin of at least 25- 30% when you go for small scale business and set up a water business plant. This entry was posted in blog and tagged mineral water plant, setup mineral water plant on March 8, 2017 by Bottling India. 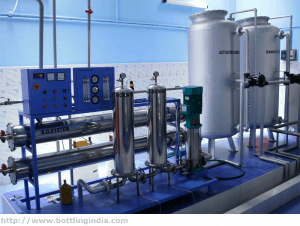 This entry was posted in blog and tagged mineral water plant, mineral water plant cost, mineral water plant for sale on March 3, 2017 by Bottling India. 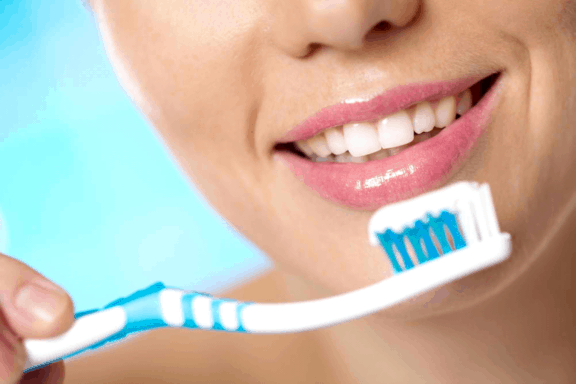 With regards to human health, there are suggested everyday recompenses for the majority of the key trace minerals. 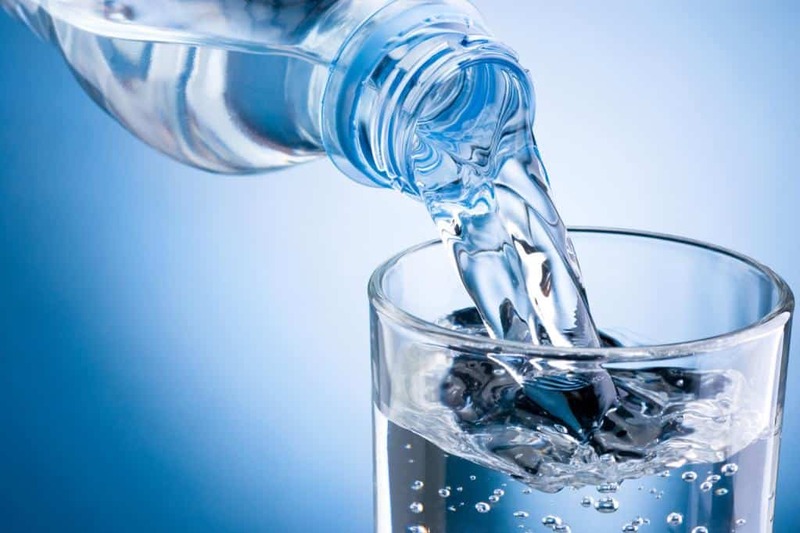 A few organizations recommend that the mineral water plant advantages are like what you would get from taking a vitamin supplement; the anticipation of nutritional lacks. 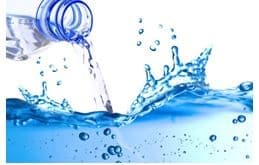 The reality of the matter is that studies have demonstrated that drinking distilled, which is de-mineralized, water all the time prompts digestive issues and in the long run can effect in mineral lacks, if no other source of the supplements are accessible. 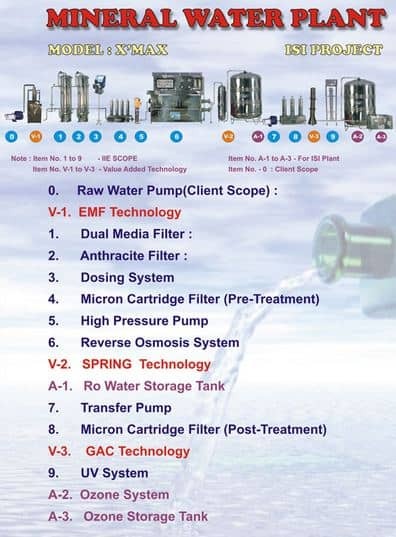 That is the reason organizations have presented mineral revitalization water purification systems for various usage. 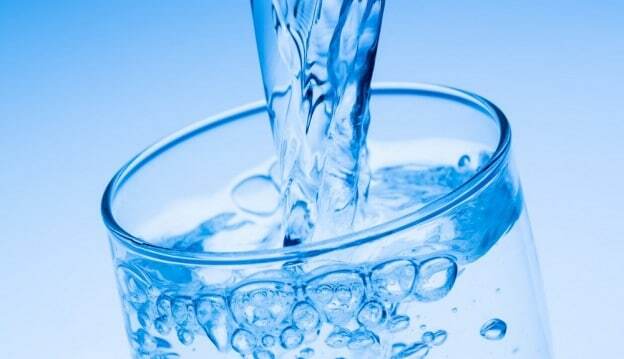 That is likewise why such a variety of individuals accept that there are a substantial number of advantages are there to buy mineral water plant. 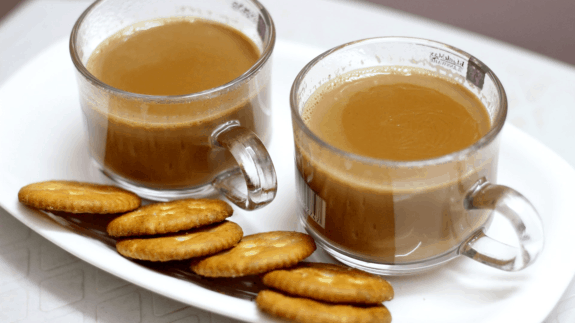 The issue is that the studies were directed to exhort customers and health care experts about what is the healthiest drink to consume. 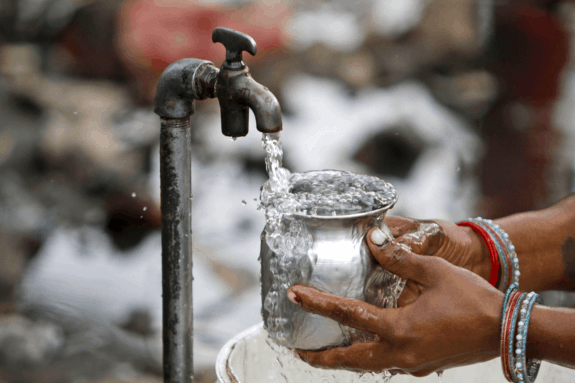 Scientists did not measure up mineral water returns to those of general faucet water or water from some other source. They just looked at individuals who drank distilled, rather than naturally happening. 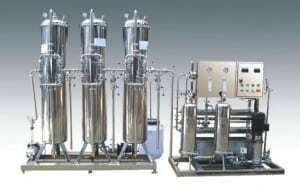 The presentation of the mineral revitalization waterÂ purification systems should counter the impediments of reverse osmosis, refining and other purification strategies that evacuate naturally happening minerals. 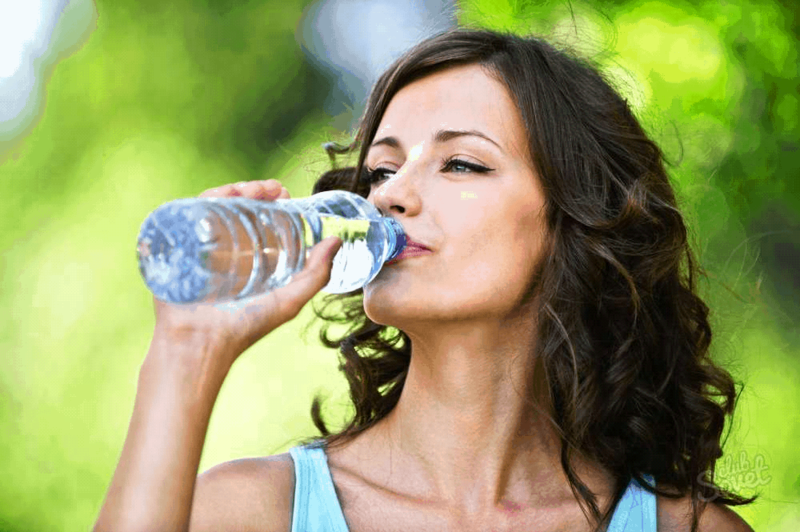 It is essentially, a right use of cost, soÂ is purchasing bottled mineral water with purified drinking water. There is no experimental confirmation to boost the case that there are mineral water rewards that are not found in the refined, mineral adjusted alternative. 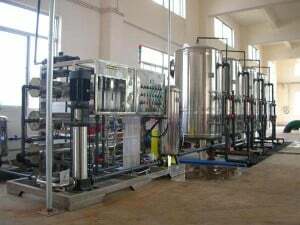 The improved mineral water plant for industrial use gives the final product for drinking. There are some episodic studies that appear to recommend that there are some mineral water benefits. In regions where it is commonly happening, it is said that individuals live more and are healthier. While without a doubt de-mineralized water is unnatural and presumably not good for health. There is no sign that taking out what is typically present and afterward “revitalizing” the water by including them back is a decent alternative. 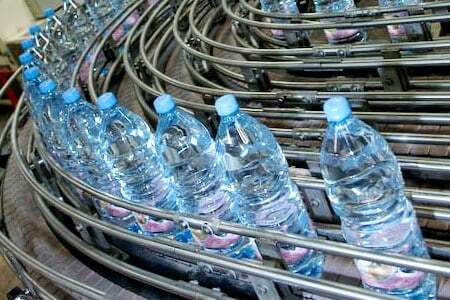 Even you will find that, mineral water plant cost is lower than you think for industrial purposes. That is the reason we say that mineral revitalization water purificationÂ systems are a waste of money. They just take out what was at that point there and afterward include it back in. 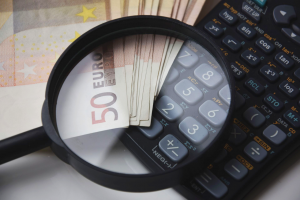 The equality may be diverse, however you can do the same with the fresher systems that utilization particle trade and for a little rate of the expense. In that way, the water is mellowed, yet at the same time healthy for human usage. Besides, the taste is superior to what you get from some of those different units. Apparently, the mineral revitalization water purification systems “impart” your water with anti-bacterial and anti-fungal properties and provide pure drinking water. 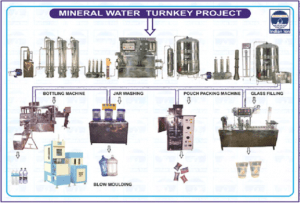 This entry was posted in blog and tagged mineral water plant, mineral water plant cost, mineral water plant for sale on March 30, 2015 by Bottling India.